As many of you know, I have been a bit obsessed with natural skin care. As I cleaned up my diet, the rest of my life just seemed to follow. I began to look at other sources of toxic exposure in my life: my cleaning product, my skincare products, and my make up. Little by little , I began to switch out more and more of the things that I used on a daily basis. Confession time: I’ve had a really hard time giving up some of my favorite make up. I’ve tried several of the natural products on the market, but they just didn’t stay on like I wanted them too. I’m sort of a lipstick and mascara girl. Nothing else, but they have to look good. Only about 10% of the 10,000 chemicals commonly found in personal care products have been tested for human safety. Finally! A product that is safe and works! After doing a lots of research and product testing, I have finally found a make up and skincare company that I love. Their make up looks and feels like the commercial make up I have been using, minus the crappy ingredients. 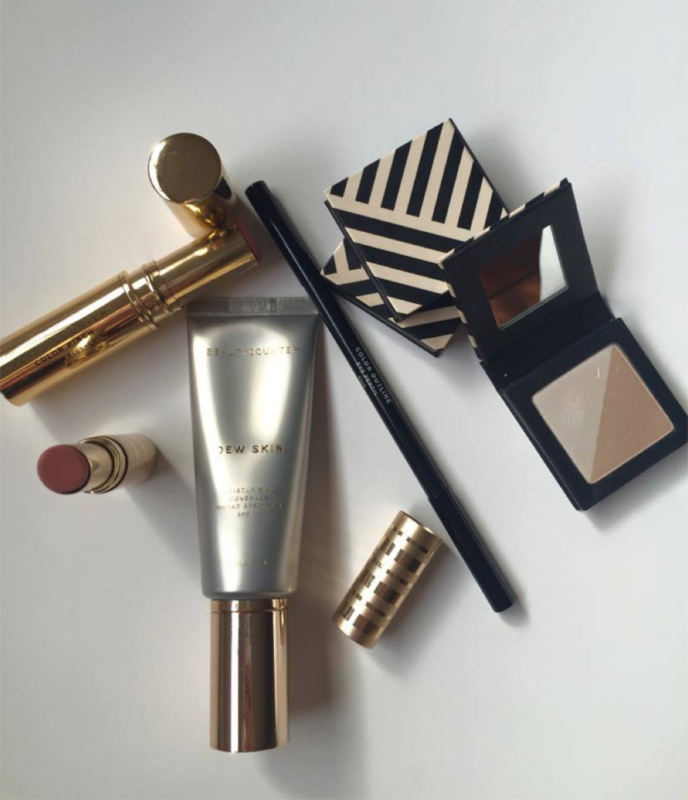 Introducing Beautycounter! I started out using the Beautycounter’s super clean sunscreen. I then fell in love with their awesome lipsticks and lip gloss. I’m a sucker for luscious lips. I recently also ordered their eye shadow and cream cleanser. Oh, and they have a 60 day return policy! Before I get to the giveaway, I want to tell you about a fun giveaway I am doing as well. 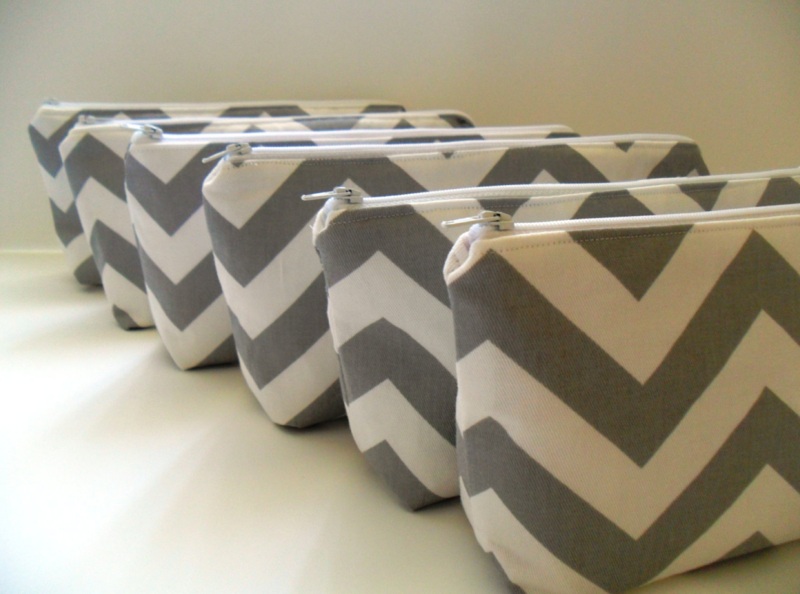 Place an order of $100 or more with Beautycounter using my link, and I will send you this grey and white 10″ chevron pouch. Good news! It doesn’t have to be your first order. 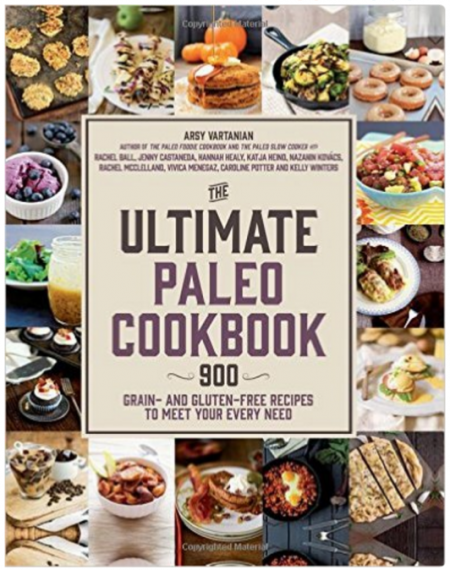 If you’ve already ordered in the past and you place a new order, sometime between today and 7/6, you still qualify. How to receive a welcome gift! 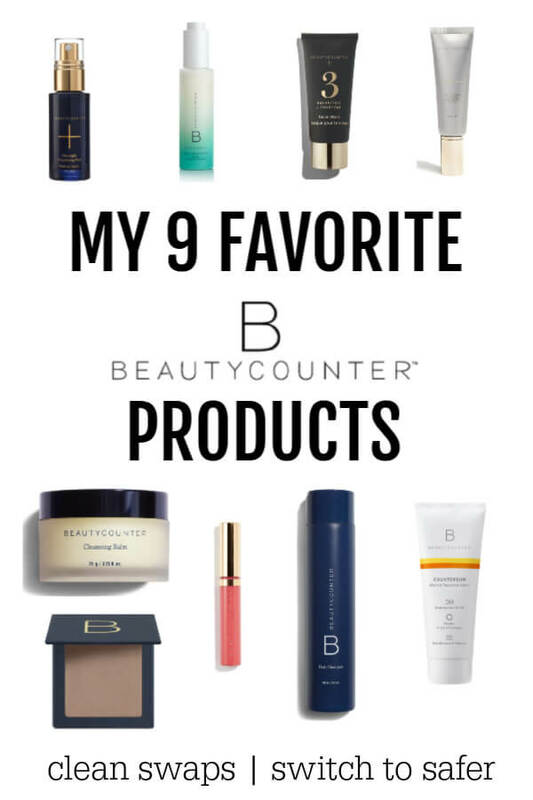 Leave a comment below, letting us know which Beautycounter product you are most excited about. -Comments don’t always show up right away, I have to approve them. -Giveaway open to US residents only. -Giveaway ends on 7/6 and winner will be randomly drawn using random.org from the comments below. I am actually most excited about this product. I’ve been looking for a tinted moisturizer that isn’t loaded with crap. Thank you! 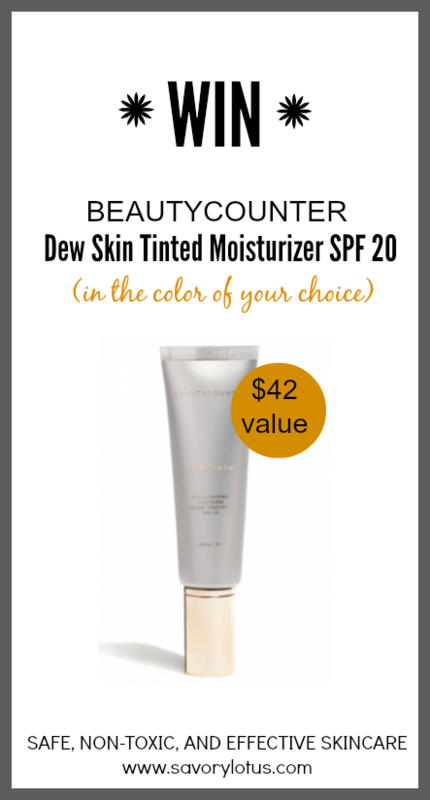 I would love to try the Dew skin tinted moisturizer! Most excited about lip sheer, lip shine, and even the lip conditioner. I am most excited about the tinted moisturizer. It would help to replace my BB cream. I am most excited about this tinted moisturizer for foundation. I’ve been using the semi-natural stuff that doesn’t work so well, and I think this is what I should try next! This tinted moisturizer, lip shine, and the lip conditioner. I have been slowly switching to a more organic, chemical free beauty products. I have made some of my own. I would really like to try your tinted moisturizer. I’m excited for the tinted moisturizer and finishing powder. Those two products are something I’d use daily and to have them chemical free is wonderful! I’m interested in hair care for me and my kids! The tinted moisturizer or the foundation are most exciting. (Everything is really.) Makeup without nasty chemicals? Yes, please!! I can’t wear makeup at all right now – my skin is reacting to any toxins in it. It would be so nice to have something I could wear to provide protection & that would not cause the horrible skin reactions I’ve been having. 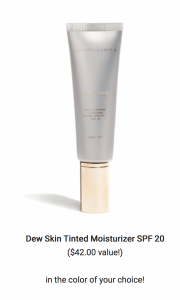 I would love to try the tinted moisturizer as many have mentioned. I think using sunscreen on our face is wise but I haven’t found anything that I felt was safe. Thank your for the opportunity to win such a gift! I am most excited about the Protect all Over Sunscreen because not only can my husband and I use it but also our son. We have a baby boy who just turned 3 months old and we live in sunny Tucson, AZ. Safe products and our health are very important to us! And the winner is: Karina Howerton. I just sent you an email. Please respond back with your mailing address. Congrats and enjoy! 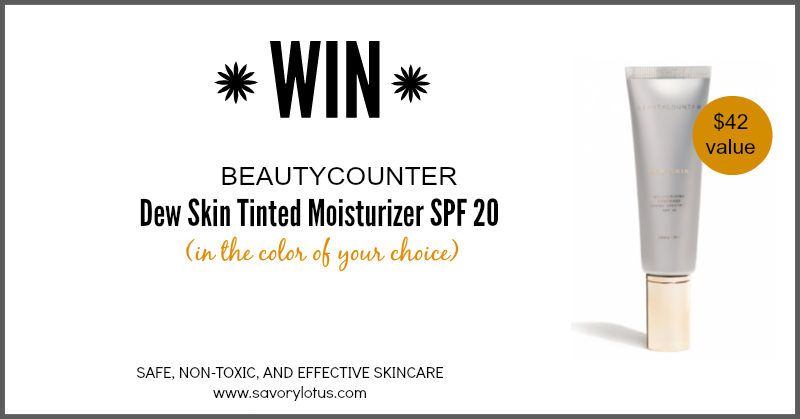 I have heard great things about Beautycounter sunscreen, and would also love to try their concealer! I’m most excited about this tinted moisturizer. Having sun screen, coverage, and moisture in one clean and healthy product would really simplify my beauty routine!